Check out the hook as my DJ revolves it.... 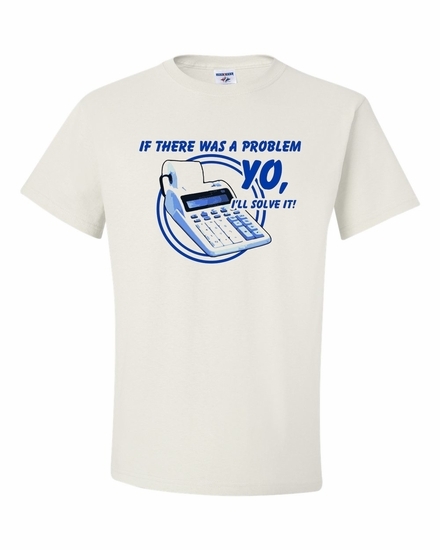 This shirt highlights my two favorite things from the 90's: Vanilla Ice and Calculators. Remember� you found the If There Was A Problem at TShirtHub.com, where high quality came at a low price.